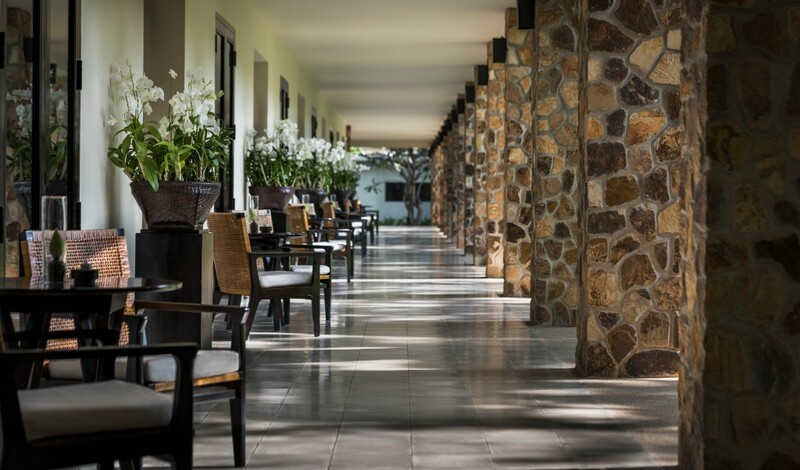 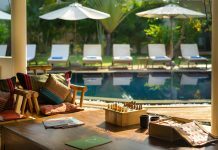 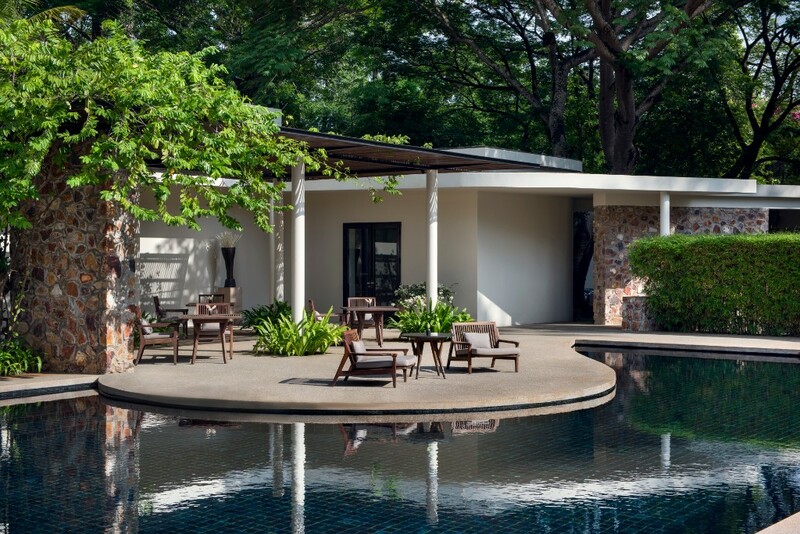 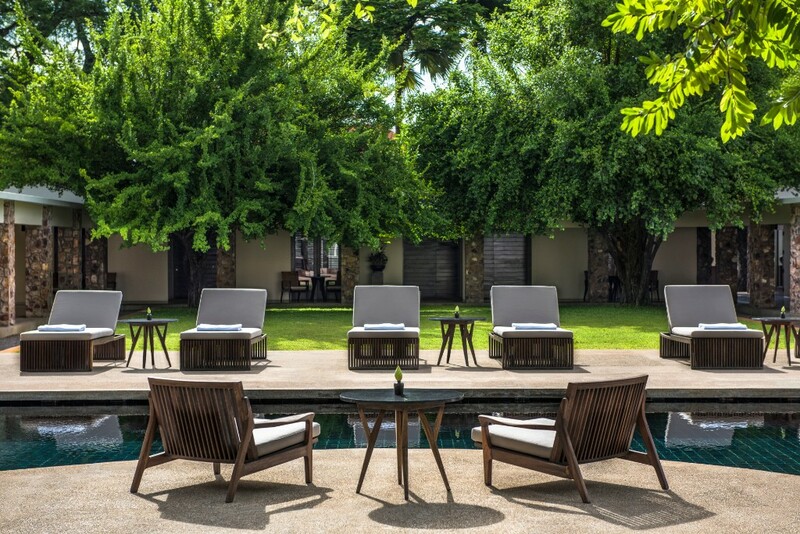 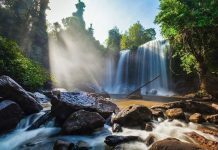 Minutes from the sacred temples of Angkor – a Unesco World Heritage Site – Amansara is a peaceful sanctuary in Siem Reap. 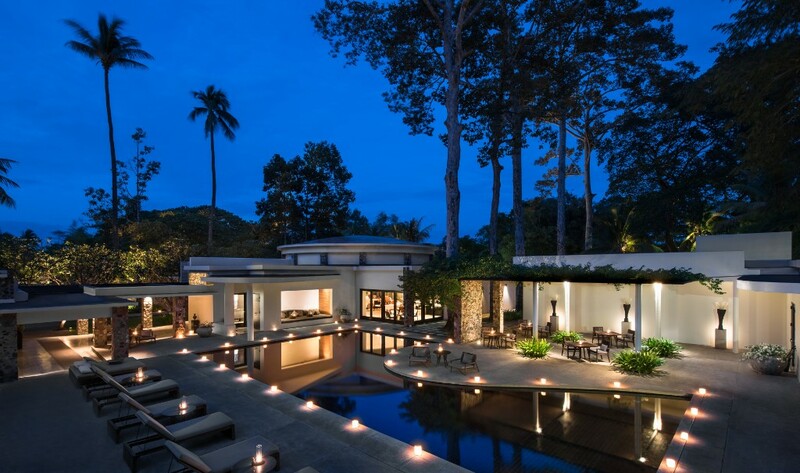 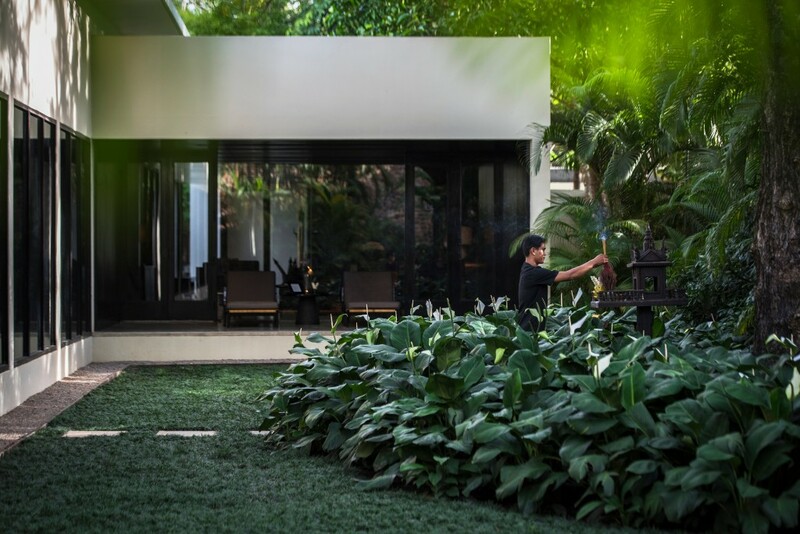 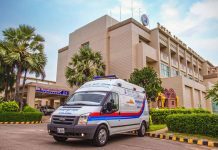 Located at the cultural capital of Cambodia, this former royal guest villa was a masterpiece of 1960s New Khmer architecture commissioned by King Norodom Sihanouk. 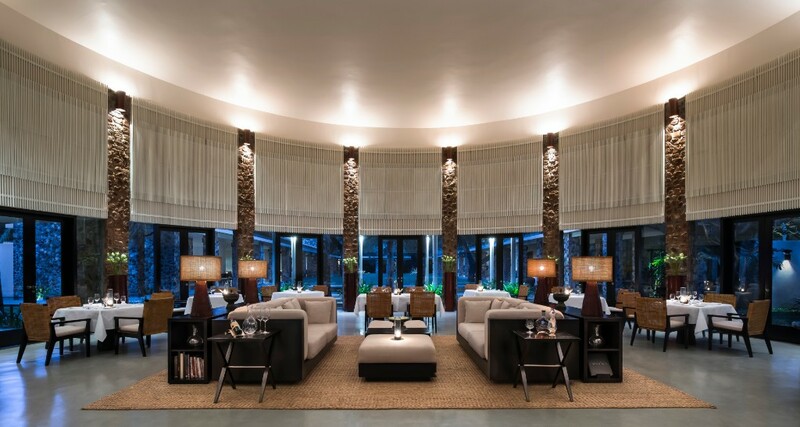 Today the residence houses 24 sleek Suites, along with a soaring circular dining room and a holistic spa. 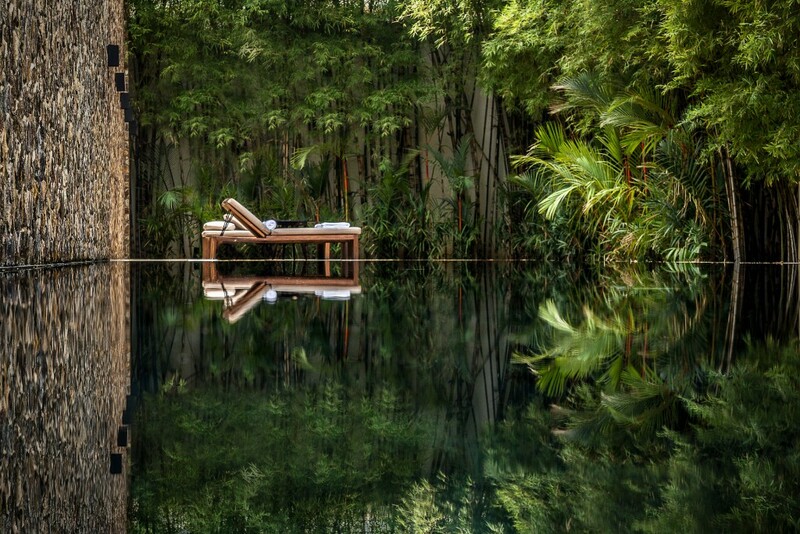 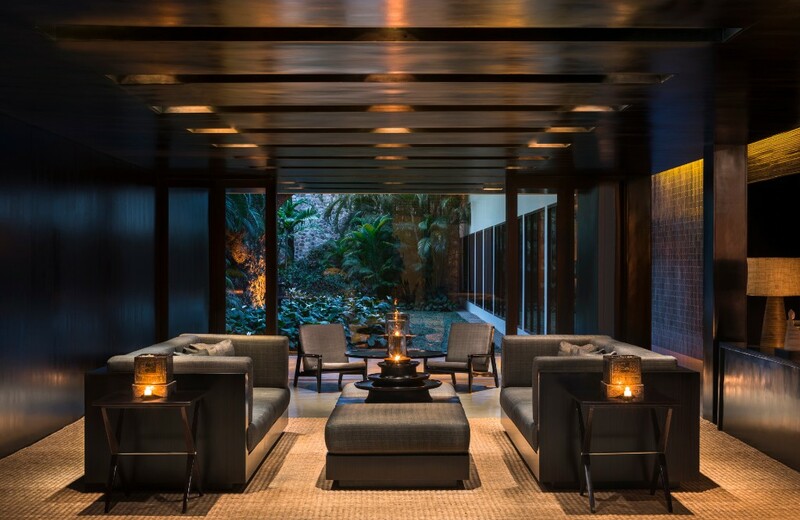 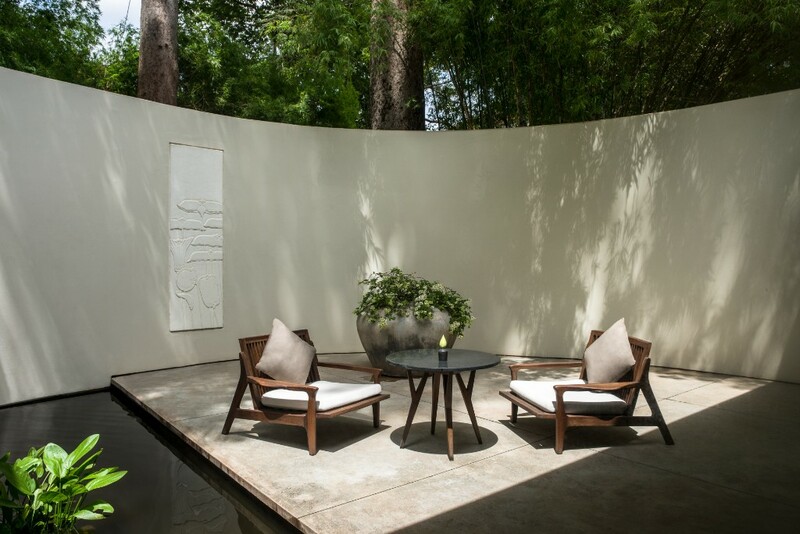 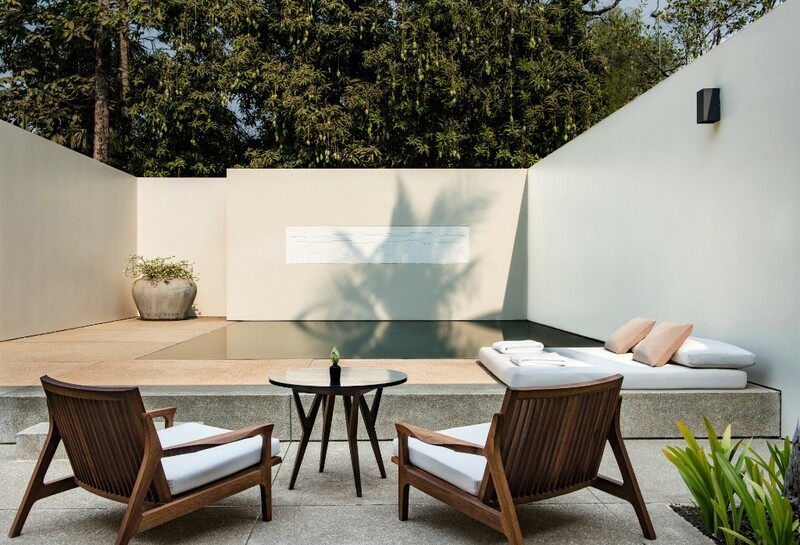 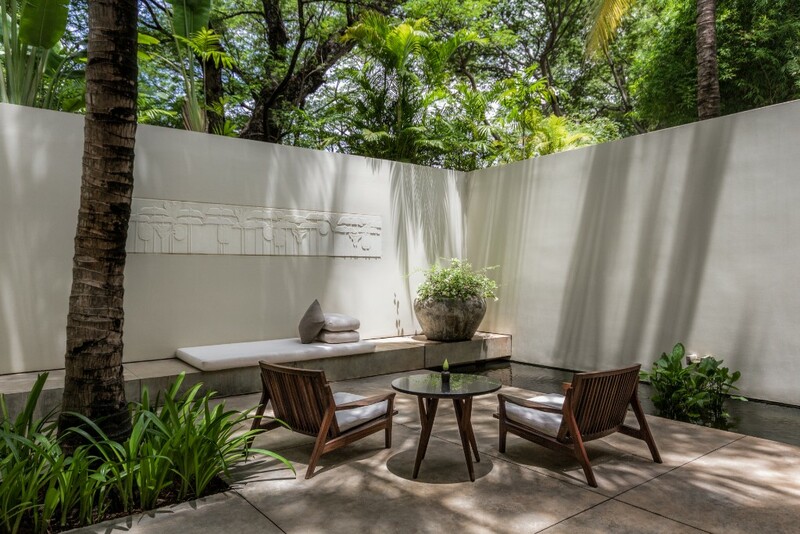 The original pool has been replicated amid tranquil mature grounds, and many of the Suites feature private gardens and plunge pools, adding to the introspective atmosphere. 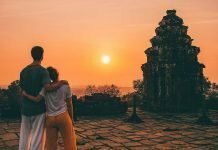 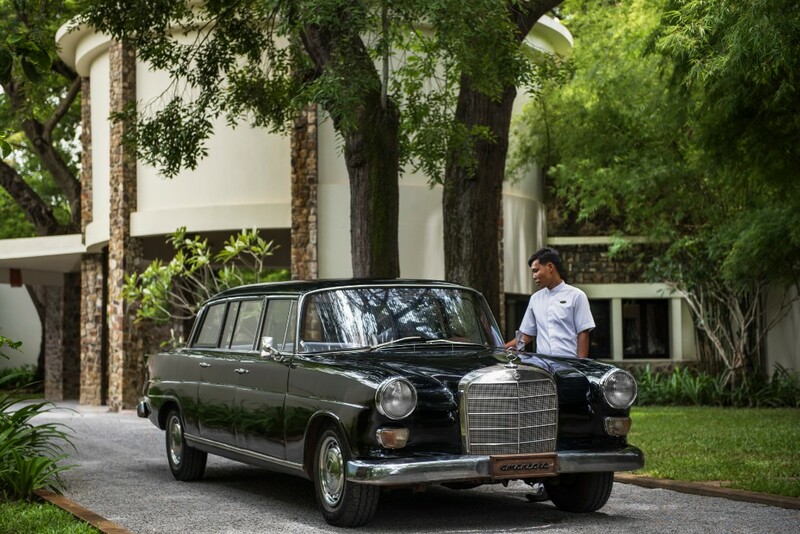 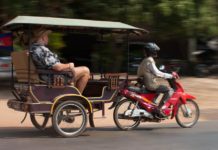 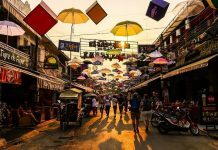 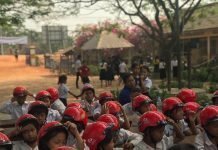 Custom-fitted remorks (rickshaws) and vintage Jeeps whisk guests and their private guides to Angkor, where Amansara’s Khmer Village House provides respite and rustic meals within the archaeological complex.